There&apos;s a lot happening in Genoa City, but it&apos;s hard to tell from the promo. Jack&apos;s (Peter Bergman) anger and Sharon&apos;s (Sharon Case) fear (or confusion) grow on The Young and the Restless. Ashley (Eileen Davidson) and Travis (Michael Roark) are together when an elevator hiccups. Meanwhile, it looks like Nicholas (Joshua Morrow) is moving in on his dead brother&apos;s wife Chelsea (Melissa Claire Egan). 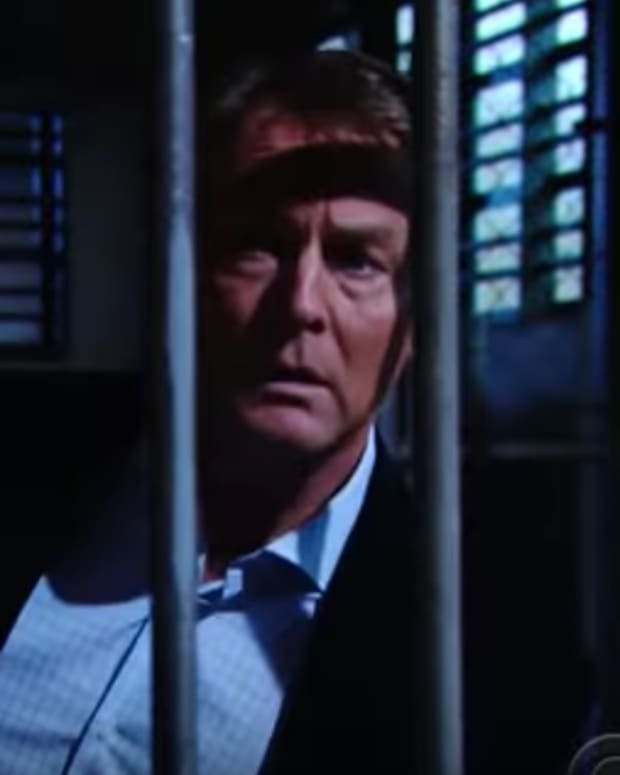 The Y&R promo is below!